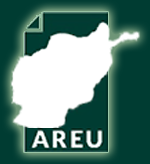 In November 2012, AREU started its latest research on migration, this time conerning children who face life-threatening risks as they travel to Europe or Australia from Afghanistan. The project aims to gain further knowledge on the specific circumstances and motivations leading Afghan children to engage in unaccompanied migration. It takes a comparative look at high-sending and low-sending communities as well as the ethnicity factor to inform future policy and strategic planning on the issue. 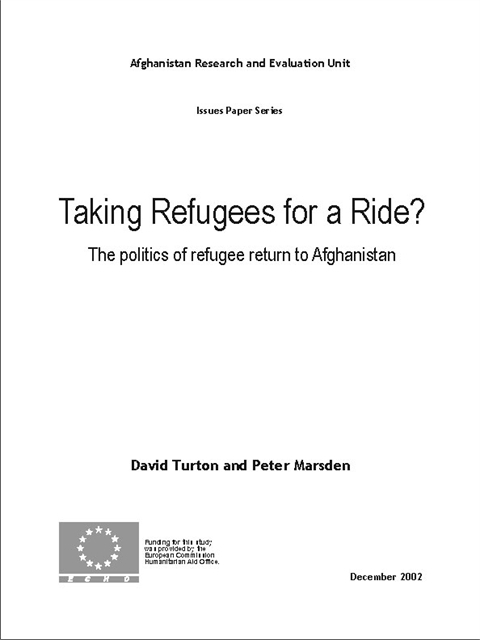 Using a qualitative research methodology, the research may also inform future information campaigns targeting Afghan children and their families and communities in the country of departure (Afghanistan, Iran, or Pakistan), which could be carried out in partnership with other organizations. Outputs of this project are expected in summer 2013.